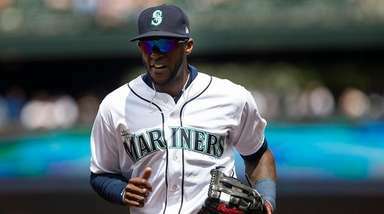 The third baseman swung a bat Wednesday for the first time since straining his left oblique; the second baseman is hitting off a tee and playing catch, but hasn't started running since straining his left knee. 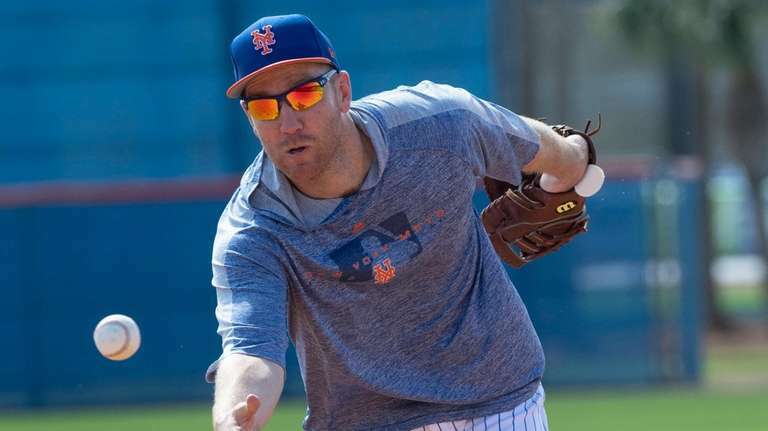 PORT ST. LUCIE, Fla. — The Mets haven’t publicly acknowledged that Todd Frazier and Jed Lowrie won’t be ready for the start of the regular season, but it’s probably safe for everybody else to. 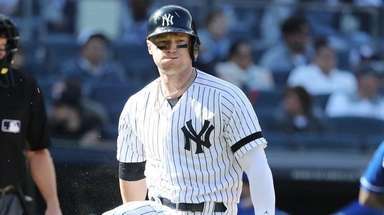 Frazier (strained left oblique) swung a bat Wednesday for the first time since getting hurt. Lowrie (strained left knee) is hitting off a tee and playing catch, but hasn’t started running. Neither has played in a game this spring. 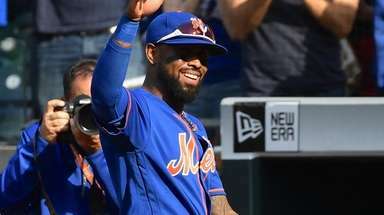 Their absences create a full-time spot at third base — Jeff McNeil has been working there lately, but the Mets could also go with J.D. Davis or Adeiny Hechavarria — and complicate the bottom-of-the-roster decisions. Mickey Callaway said the Mets carrying two first basemen (Pete Alonso and Dominic Smith) or three catchers (Travis d’Arnaud and Devin Mesoraco in addition to Wilson Ramos) or five outfielders are all possibilities. Lefthander Luis Avilan, in camp on a minor-league deal, tossed another scoreless inning Wednesday in a 2-1 win against the Astros. He has a 2.35 ERA (two earned runs in 7 2/3 innings), struck out nine and walked none this spring, putting him in the pole position for one of the Mets’ open bullpen spots. 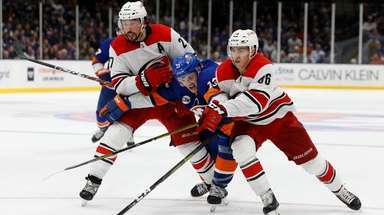 One reason for his success: The shoulder soreness that plagued him late last season is gone, he said. Also, he has been pitching inside to righthanders, a personal goal that jibes well with pitching coach Dave Eiland’s philosophy.